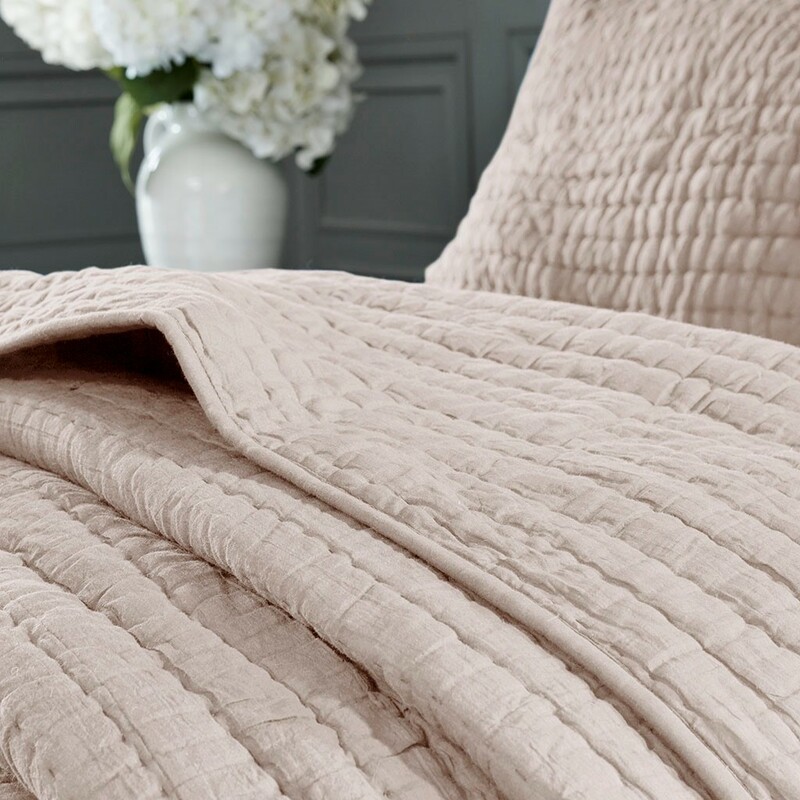 Add simply luxury to your bedroom with our Hand Quilted Coverlet Set. 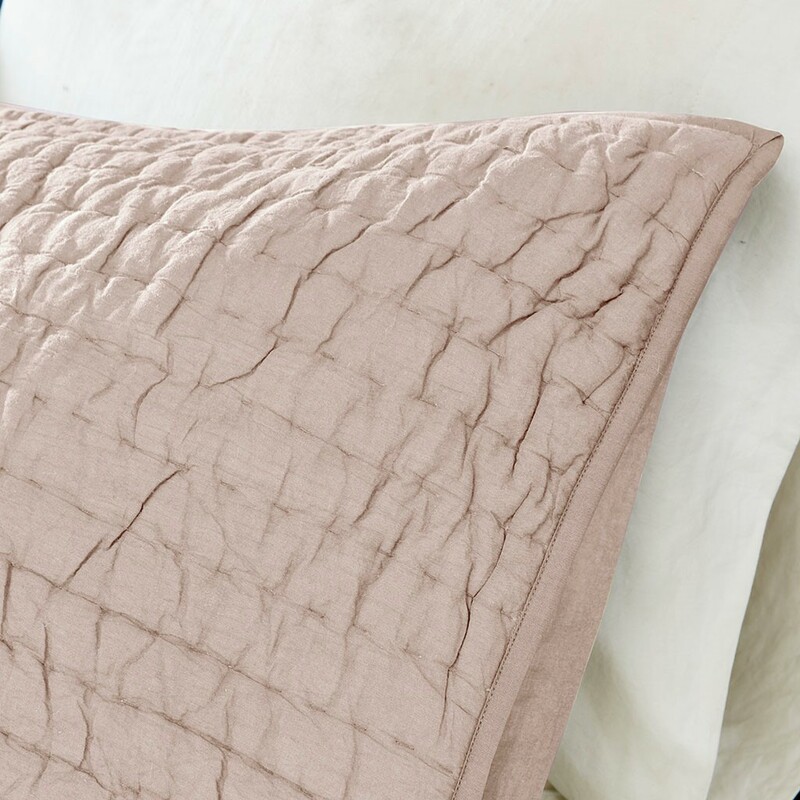 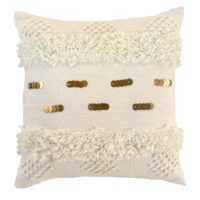 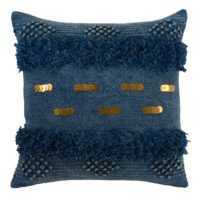 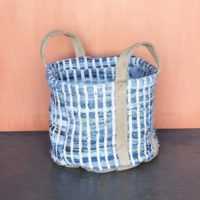 Its hand quilted channel stitching offers rich texture while is spun cotton is oh so soft. 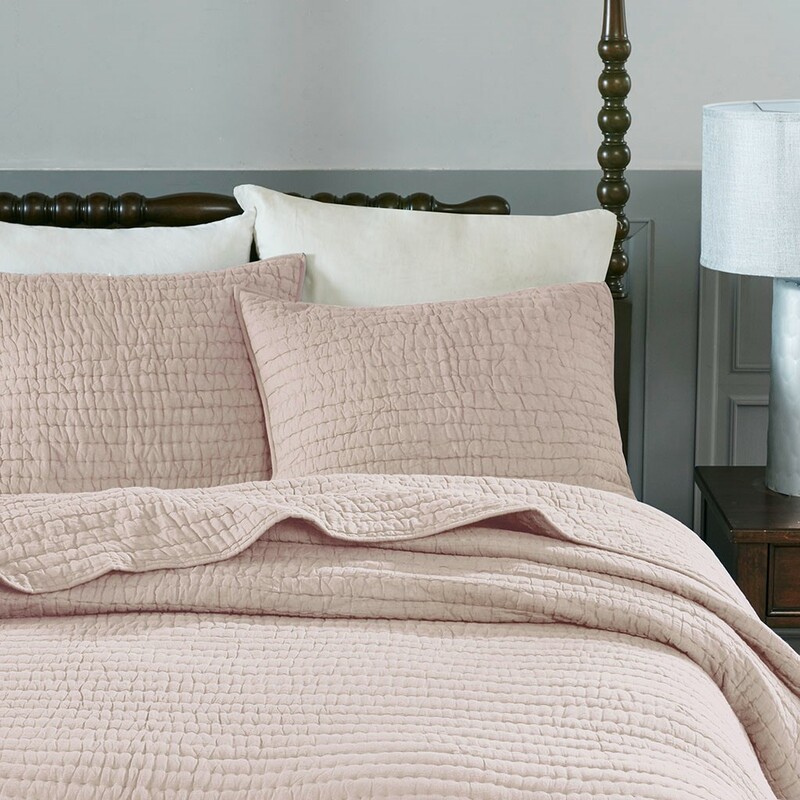 Pretty sure you will never want to leave your bed!